If you are an Avenged Sevenfold fan living in the Minneapolis area, you are in luck. 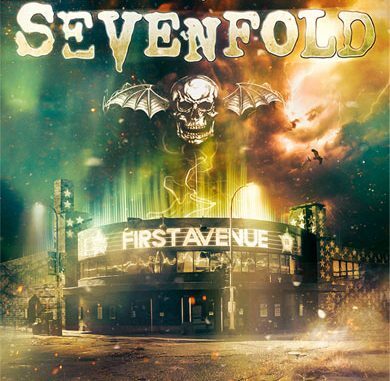 Avenged Sevenfold just announced a free show at the First Avenue on Thursday, August 18th. Now you can watch Avenged Sevenfold twice this week. August 18th at First Avenue and August 20th at U.S Bank Stadium when they are supporting Metallica. Doors for the show will open at 7PM and the concert will start at 9PM. If you want to see this free concert, I suggest getting in line hours in advance as there are no tickets for this show. The first 1500 fans standing in line will be able to see this concert. Avenged Sevenfold is expected to release a new album later this year following their 2013 release Hail to The King. No single has been released, but earlier this year a clip of the new song was posted on their YouTube channel.